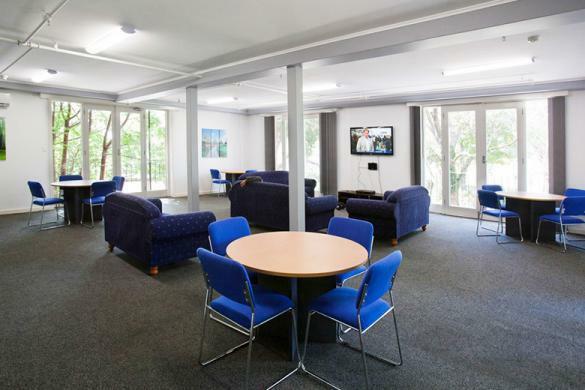 Adelaide International Village (AIV) has been appointed as managers of Highgate Lodge student hostel located in the leafy suburb of Highgate. Highgate Lodge is located opposite Concordia College, who owns the hostel. Concordia has made available some of its sporting facilities for use by residents of Highgate Lodge. The main facilities are the football fields and tennis courts. TRANSPORT It is 8 bus stops from the Adelaide city centre and travelling time is around 15 minutes. ROOMS Highgate Lodge is a 138 bed hostel. Most are in single occupancy rooms. There are a few twin share rooms. Common share bathrooms are located in the passages and are segregated Male/Female. FACILITIES All bedrooms are fully furnished and each has an air conditioner for heating and cooling. A private fridge is provided in each room. Free high speed wireless internet will be installed and incoming students can be connected in a few seconds. Students bringing their computers have to ensure they have built-in wireless cards and, if not, need to purchase a good quality plug in card. You can purchase the cards in Adelaide, but they are probably cheaper overseas. A quality plug in card costs between $50 and $100 in Adelaide. UTILITIES Electricity, water, gas and cleaning of common areas are included in the rent as is the use of the air conditioner and fridge. 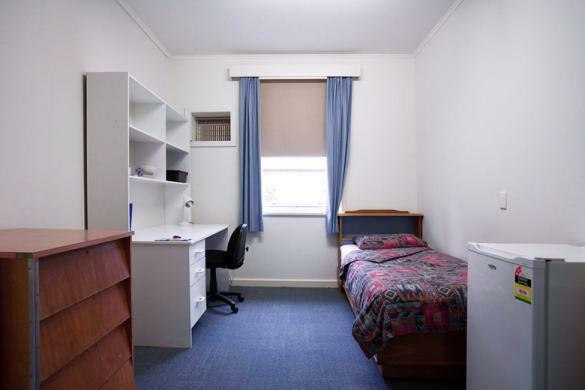 Students are required to clean their own rooms and we provide vacuum cleaners, brooms, etc. LAUNDRY There are several coin operated laundries and electric dryers for washing at $2 per wash. Clotheslines are also located outside for drying when it is sunny. 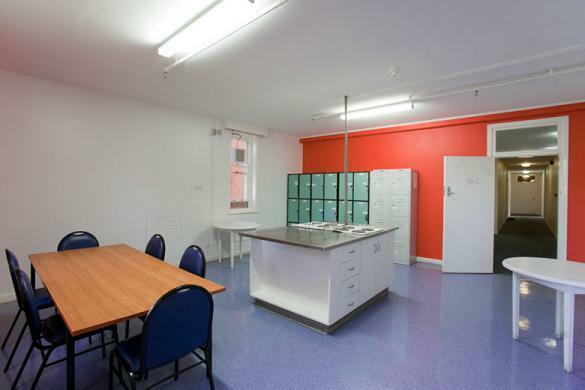 There are several kitchens in the hostel in which students can do their own cooking. One kitchen will be especially reserved for dietary and religious requirements. The hostel will be attended on a 24 hour, 7 days per week basis and 365 days per year. Students will receive our support, which is caring and yet non-intrusive. PERIOD OF STAY We expect incoming students to stay until the end of the half year in which they arrive. For example, if they arrive in February, then they must agree to stay to 30 June. If they arrive in July, then they must agree to stay until November of that year. For a shorter period of stay, a higher rental rate will apply. For residents who stay for 2 semesters, a discount applies. We look forward to your application and your stay at Highgate Lodge. If you have any questions, please do not hesitate to email to us. Highgate Lodge is a 138-bed hostel. including some twin-share rooms. All share common (shared) bathrooms are located in the passages and are segregated Male/Female. All bedrooms are fully furnished and each has an air conditioner for heating and cooling. A private fridge is provided in each room. 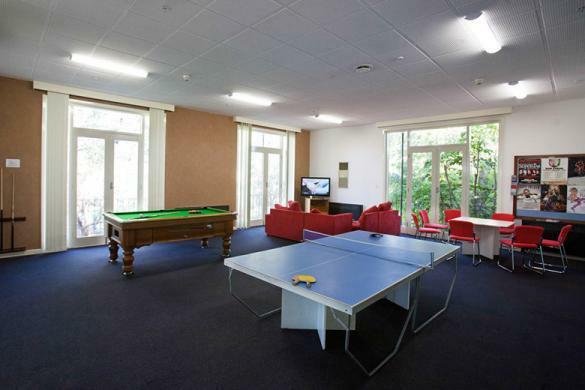 Highgate Lodge is a 138-bed student hostel. Most are in single occupancy rooms. All share Common share bathrooms are located in the passages and are segregated Male/Female. All bedrooms are fully furnished and each has an air conditioner for heating and cooling. A private fridge is provided in each room.